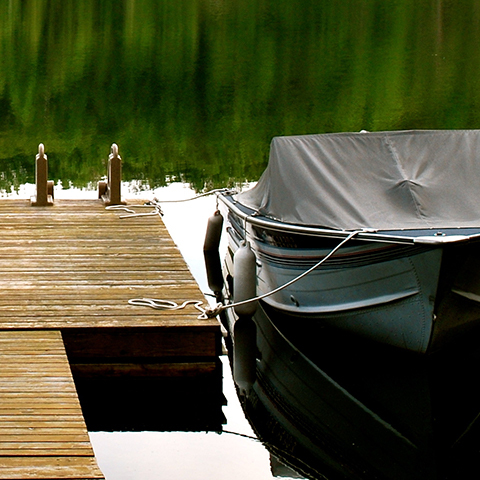 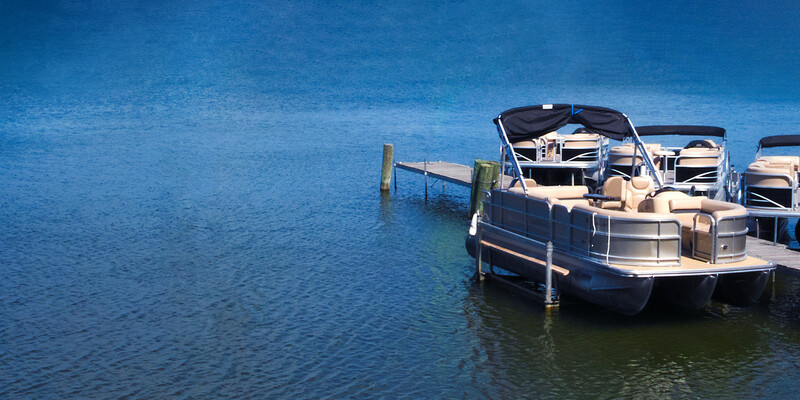 Looking to make that dream of owning a boat a reality? 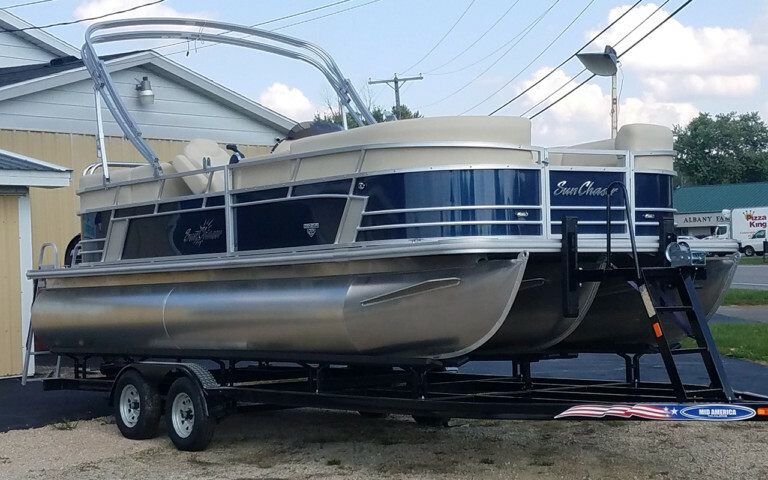 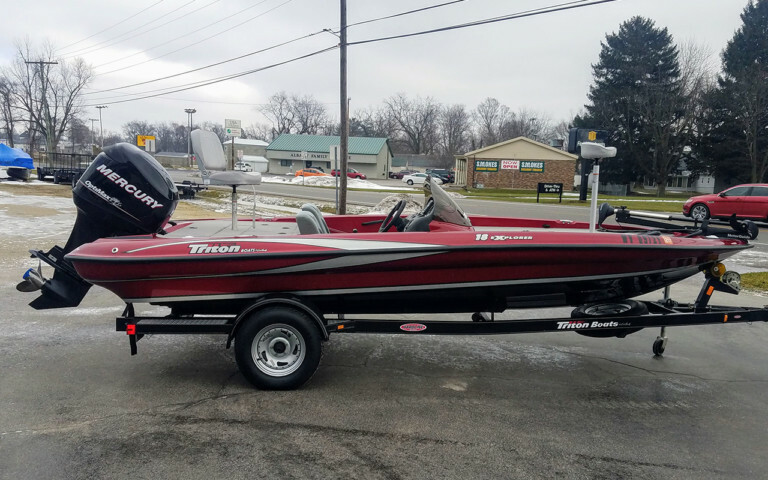 Country Classics Marine has the boat you need to hit the water! 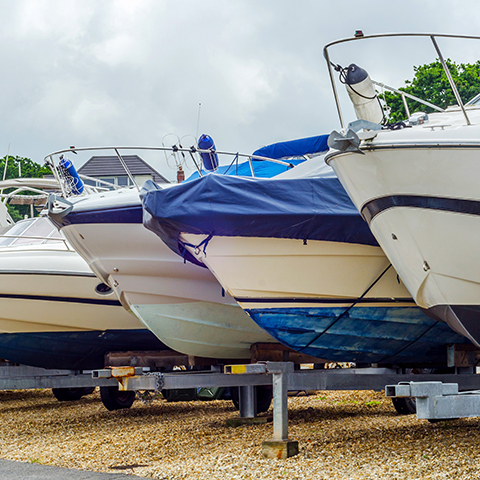 We specialize in selling and servicing new and used boats, and we carry a variety of boat styles to ensure that we have something to fit your budget and interests. 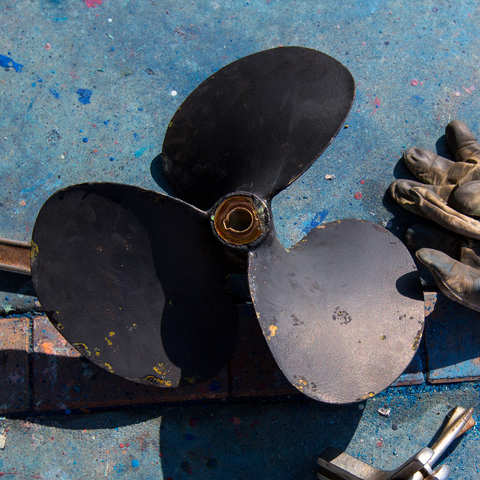 Our factory trained service department specializes in engine repair on Mercury, Mercruiser, and Evinrude Outboards and Sterndrives. 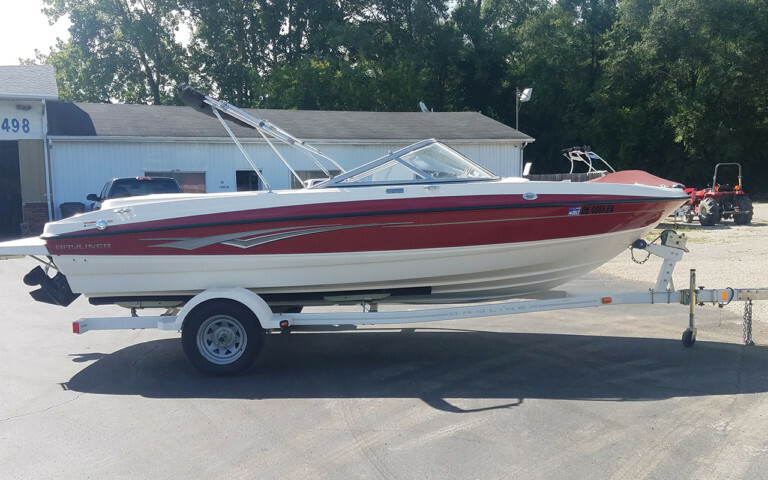 5.0L MerCruiser Alpha 1; This boat is clean and water ready.